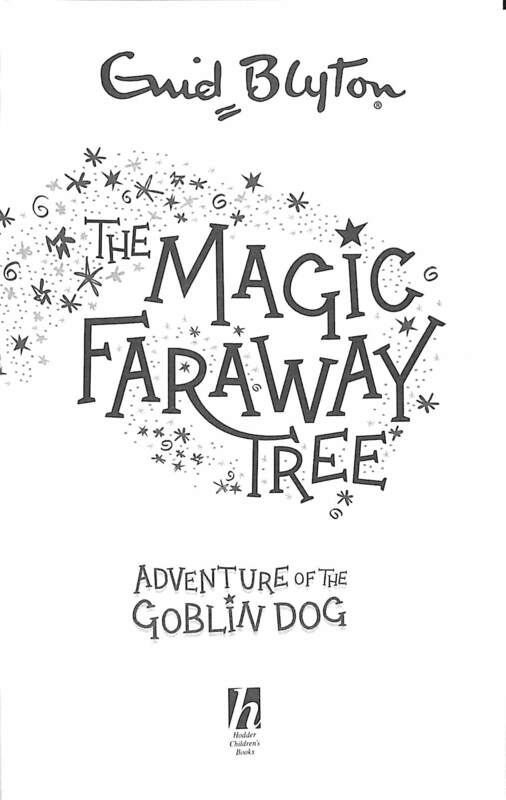 Adventure of the Goblin Dog is a stand-alone Magic Faraway Tree adventure by the world's best-loved children's author, Enid Blyton. Discover the magic! 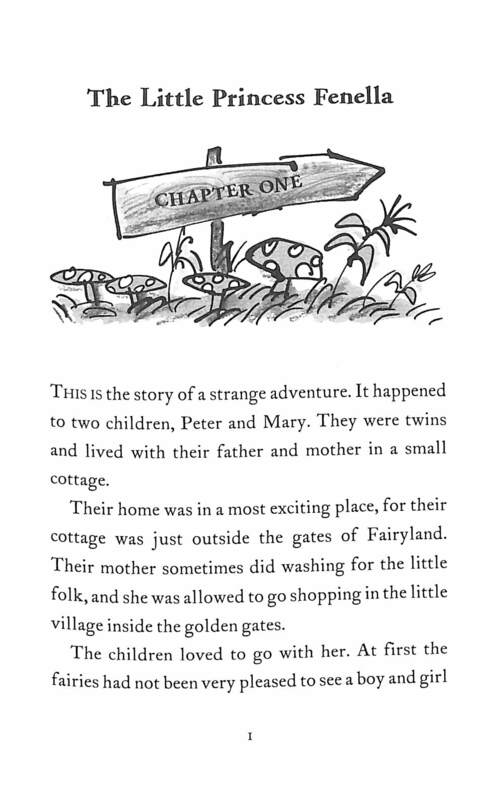 Travel to the top of the Magic Faraway Tree with Peter and Mary on their quest to rescue a princess. Explore Fairyland in this truly magical story, where you'll encounter the Goblin Dog, rescue a princess and visit the Land of Storytellers. 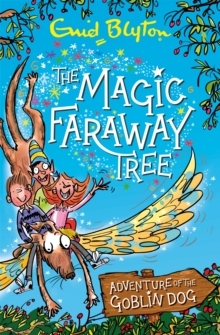 This is an irresistible story for all who've ever stepped into the Enchanted Wood and a fantastic introduction to the Magic Faraway Tree stories for new readers. This story first appeared in 1936 and was made part of the Magic Faraway Tree world in 1952, featuring different children discovering the Faraway Tree. 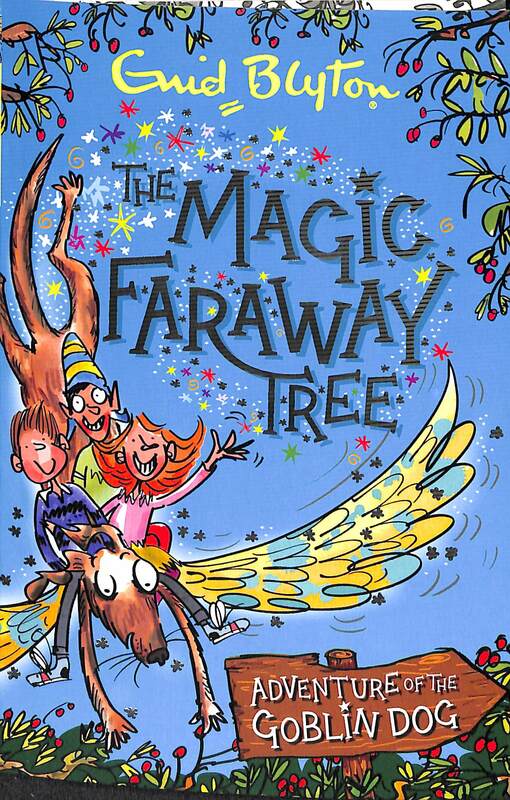 The Magic Faraway Tree series is one of Enid Blyton's best-loved and most enduring creations. 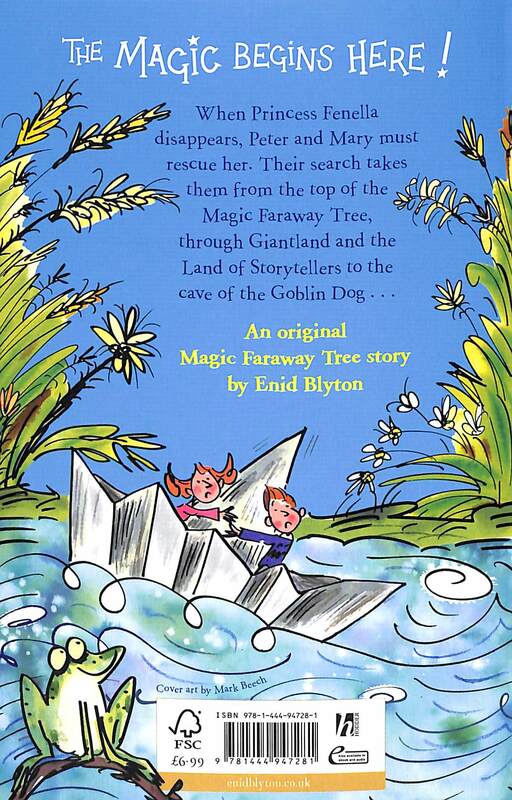 ***The Magic Faraway Tree (R), Enid Blyton (R) and Enid Blyton's signature are Registered Trademarks of Hodder and Stoughton Limited.